Just pay rent and security deposit and you are ready to move in. Can negotiate only fairly. 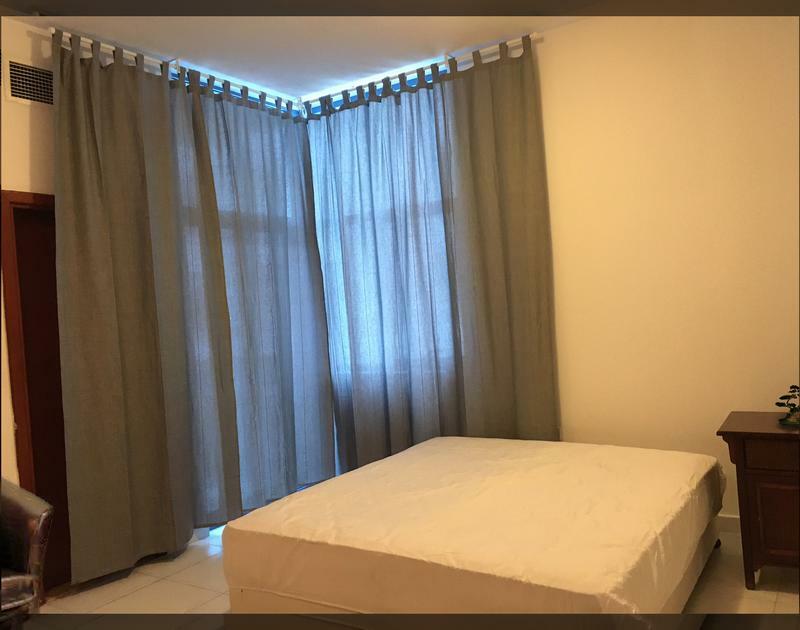 Hi, I am interested in your room for rent Master Bedroom - to negotiate kindly call and meet advertised on dubizzle. Please let me know if it's still available. Thanks.